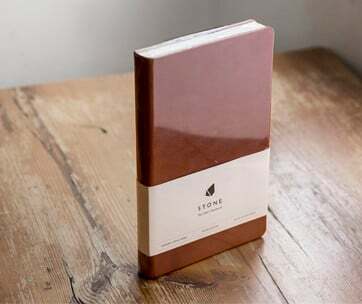 In a world dominated by gadgets and technologies in various forms and sizes, it is very rare to see people still use good old notebooks for writing down their thoughts, inspirations, and ideas, filling every page with memories that they can reflect onto sometime in the future. While these individuals are considered by many as a dying breed, there are still those who can strike a balance between advanced technologies and old-fashioned ways of doing things. 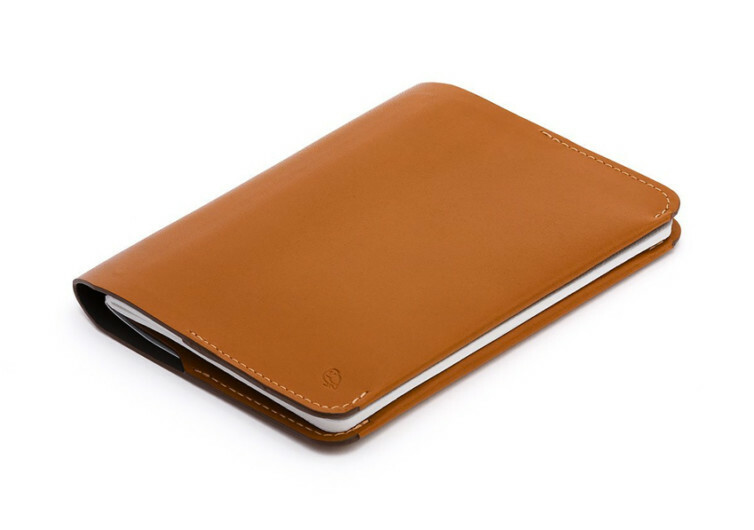 And if you happen to be the proud owner of a notebook, then the Bellroy Leather Notebook Cover is for you. 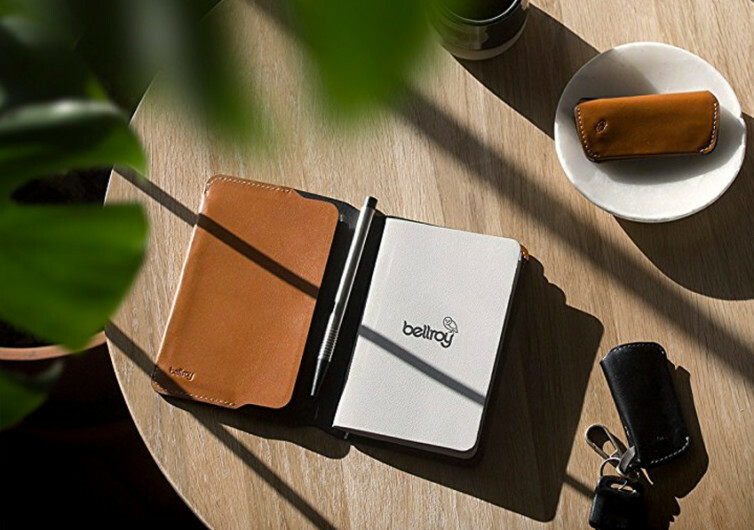 Forming the shell of the Bellroy is genuine leather, meticulously handcrafted and vegetable-tanned to provide your 3.5 x 5.5 inch notebook or even mini sketchpad the kind of protective face that will elevate its aesthetics to greater heights. 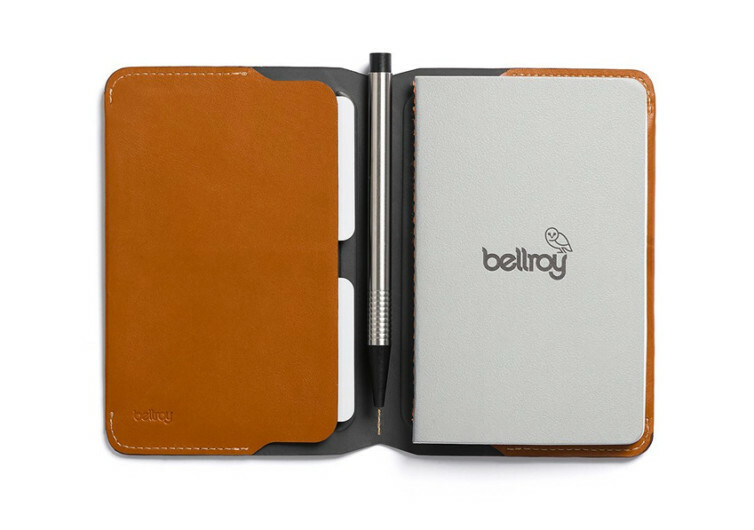 Pocket Moleskins, Rhodia, Field Notes, and other similar tools can find solace in the luxury leather sleeve of the Bellroy. 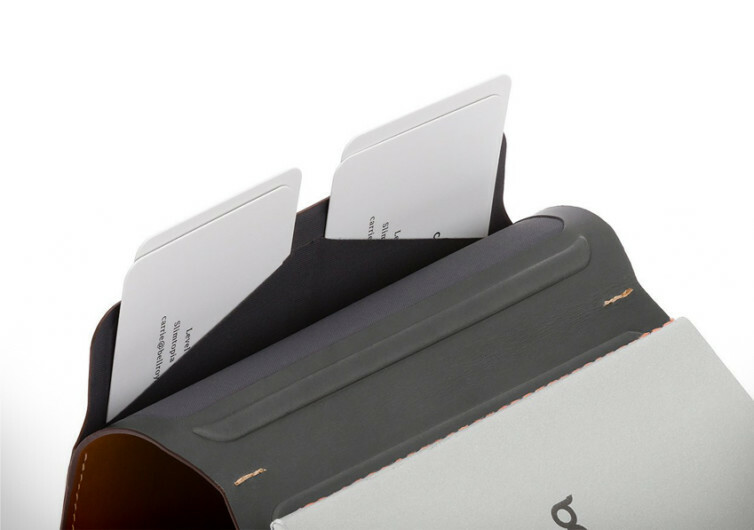 There’s no need to bind your notes using an elastic loop or even a bulky clip as the leather notebook cover already comes with powerful magnets to make sure everything snaps shut. 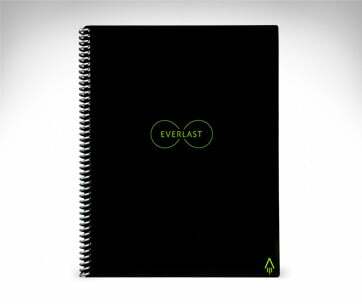 It’s got debossed detailing which serves as a nest for your ball pen or any other writing instrument should you decide to clip it on the spine of the notebook cover. 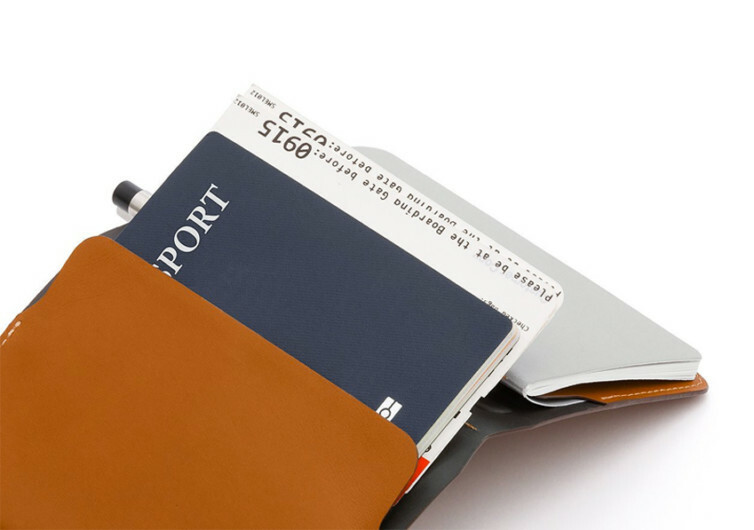 The leather notebook cover is also perfect for handling your travel essentials such as passports and other travel documents. And since it snaps shut courtesy of its strong magnetic closure one can always feel safer and more confident about the security of such important pieces of documents. Slip your travel brochures, discount coupons, and even frequent flyer card and you’ve got everything organized. 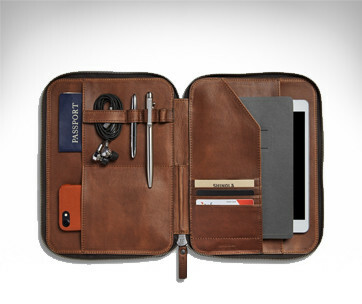 The Bellroy Leather Notebook Cover is a thoughtfully-designed luxury leather sleeve made especially for your notebook and other similarly-sized documents.